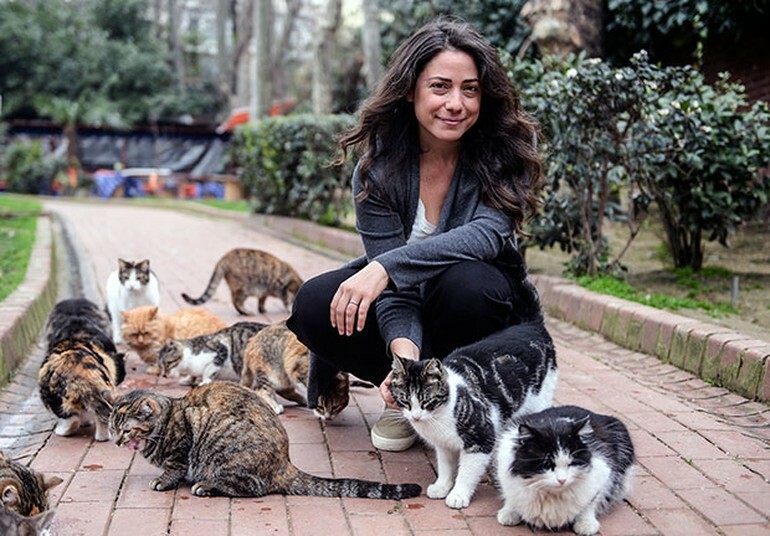 cats of Istanbul live between two worlds, neither wild nor tame — and they bring joy and purpose to those people they choose to adopt. In Istanbul, cats are the mirrors to the people, allowing them to reflect on their lives in ways nothing else could. 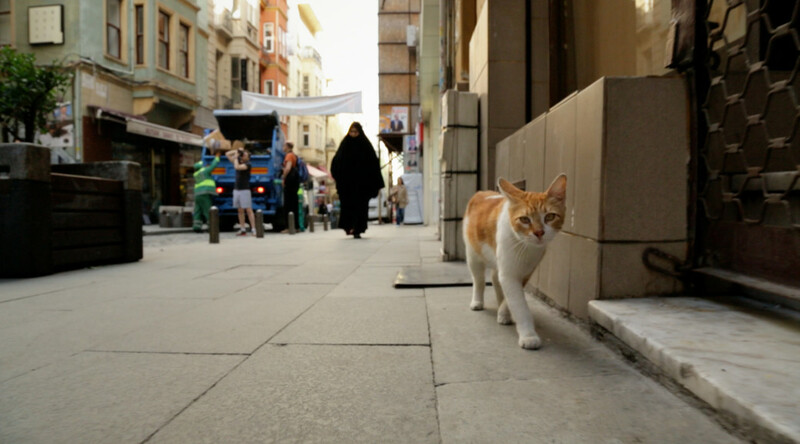 way into your heart and home as you fall in love with the cats of Istanbul. After the screening there will be a conversation on human-animal relationships and cats especially with Simon Ceder from Relationsinsitutet as moderator. Films with cinematographer Charlie Wuppermann. Kedi is her first feature documentary.